Gardening is art that requires a lot of maintenance. Unfortunately, very often people cannot find the time to take good care of their gardens and provide them with the necessary attention. In this case, there are many reasons to make you consider getting professional help in the gardening process. One of them is the fact that a well-maintained garden creates a beautiful environment to spend your free time in, invite your friends for a drink or read a book and enjoy the lovely day. However, it’s not only the beauty of a garden what makes it attractive and wanted at home. The greenery in your garden helps clearing the air and improving its quality, which has a positive effect on the health. 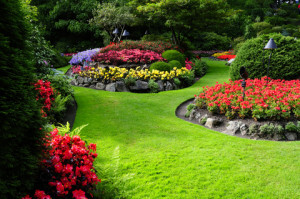 Don’t wonder what you should do anymore but simply call us and order our gardening services, allow us to take professional care of your garden. Don’t neglect your garden but call us and allow us to put it back to life. 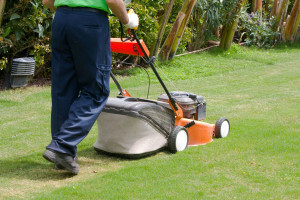 Our gardening services are here to help you and make your garden look better than you can imagine.